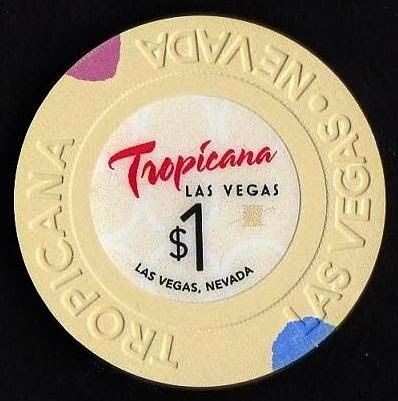 The Tropicana in Las Vegas has issued a new $1 casino chip. It was released in July of 2014. They added the words "The New" in front of Tropicana and changed the font size on "Las Vegas"
Argosy Sioux City Riverboat closing? The Argosy Sioux City Riverboat was to close July 22nd of 2014. 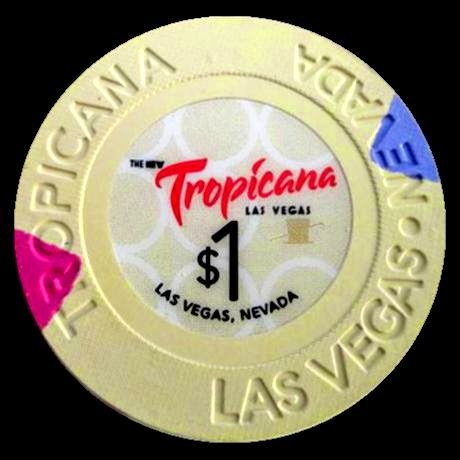 The Argosy license was not renewed because it doesn’t meet state gaming license requirements. 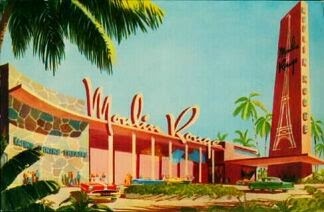 A land-based Hard Rock is slated to open in late July or August of 2014 in Sioux City to take it's place. 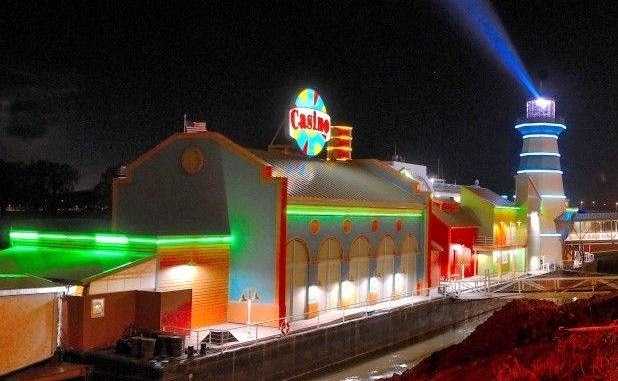 The high court granted an emergency stay of a district court order requiring the casino to close July 22nd. The stay will be in effect while the state Supreme Court considers whether to hear Argosy’s appeal of the district court’s order to close. 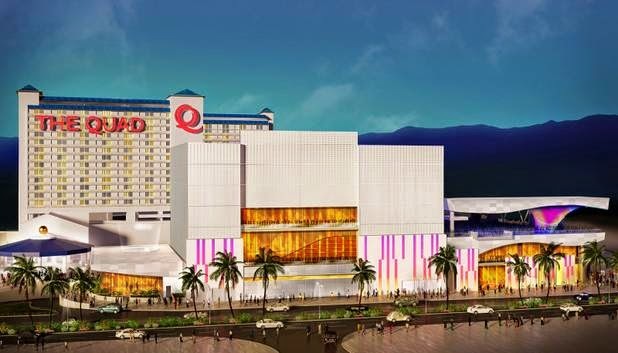 The Horizon Casino Resort in South Lake Tahoe which closed on April 1st of 2014 for renovations will reopen in late 2014 or early 2015 as a Hard Rock Hotel and Casino. 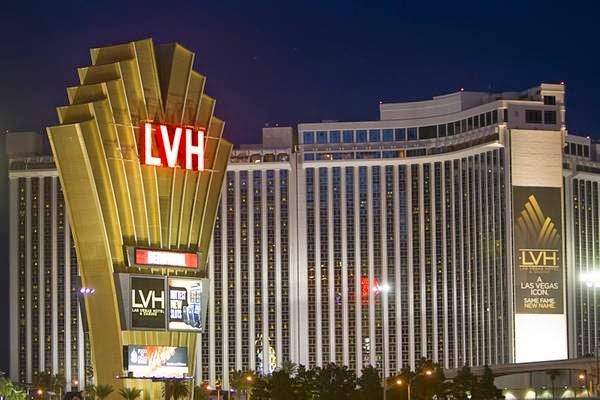 The LVH in Las Vegas was sold on June 30th of 2014 and will be renamed the Westgate Las Vegas Resort & Casino. 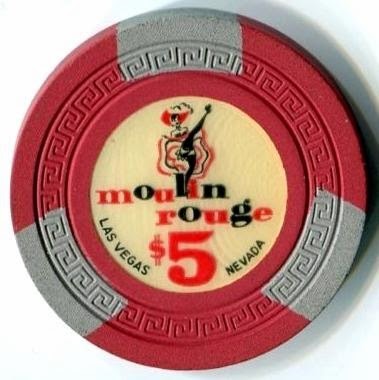 Westgate is considering pursuing a gaming license, but for now will keep management of the casino in the hands of the Navegante Group, which specializes in the management of casinos in transition.